Just a quick little mention... a while back I decided that once I hit 10,000 Pinterest followers I would have a giveaway, and that time is now just around the corner. We are less than 100 followers away!! Woo hoo! I am teaming up with my boy Skyline Fever to bring you an awesome giveaway. 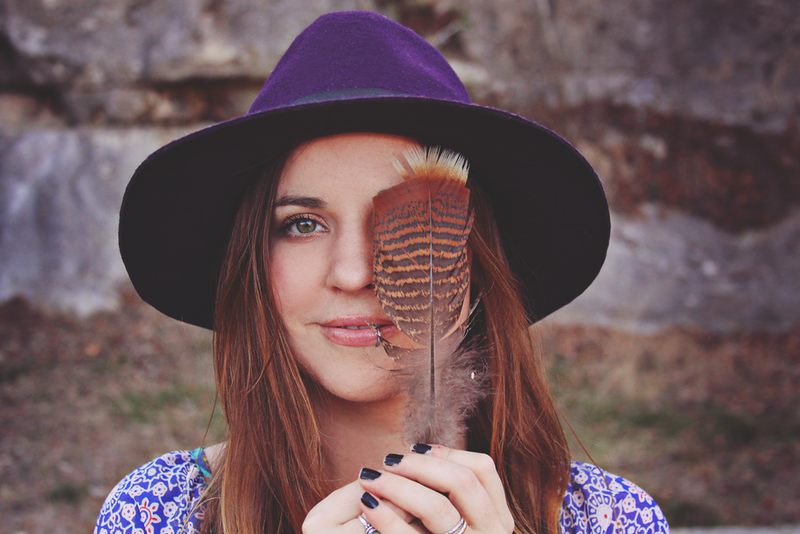 Skyline Fever + Roots and Feathers = One Rad Giveaway! If you are not already following, you can go here to do so, and well be one step closer to the giveaway. Are you as much of a Pinterest addict as I am? I must say, it stole my heart when I first started using it and the love has only grown deeper and deeper. Going to my pinterest almost feels like taking a mini vacation into dreamland everytime I look at it.